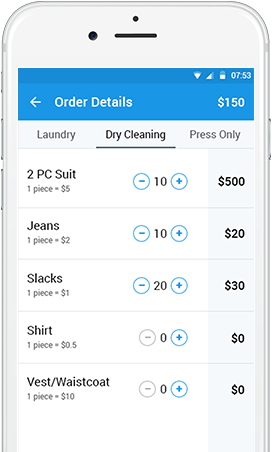 On-Demand Business Platform for Laundry Shops. Report on sales per month/ per week and orders per month/ per week can be extracted. Custom currency management solutions design by our experts for your specific business goals. Under this administrator segment, default and introduced Payment strategies is recorded. Client administration will permit the administrator to seek customer(s) by its name, email and status. All orders by clients are recorded here under this administrator area. 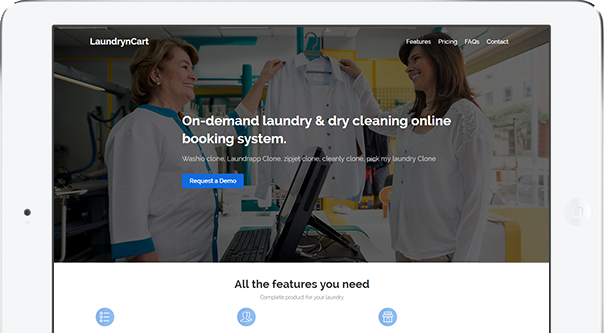 All reviews by customer or front user are listed under Reviews Management. Admin has the complete control of every management like choosing the nearby outlet etc.. Available categories are listed in table view in this admin section. 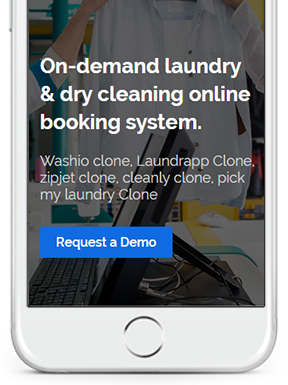 Make your laundry booking application at all possible time. Develop your customer base and keep up relentless customer engagement. 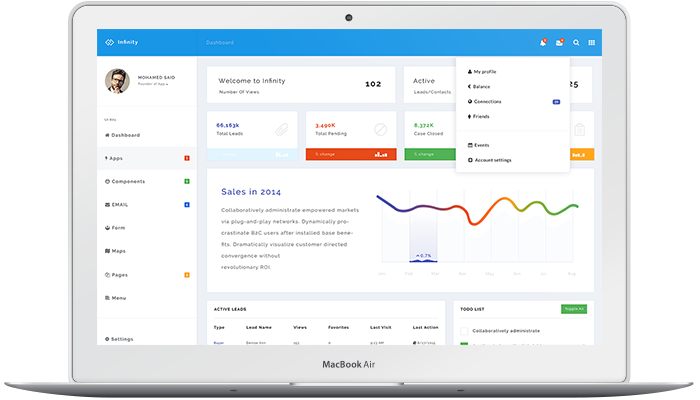 Manage your customer’s details and overview of their service history.